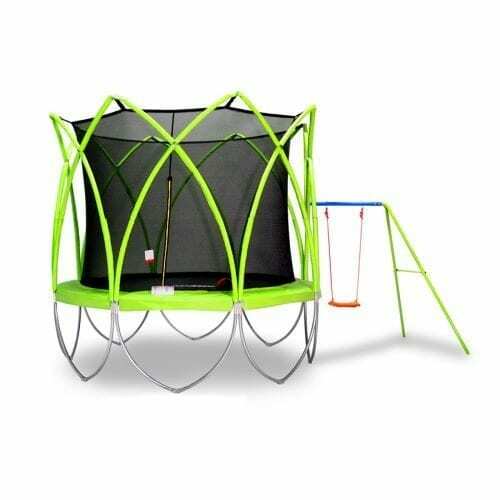 We only provide installation service in Brisbane and around area. 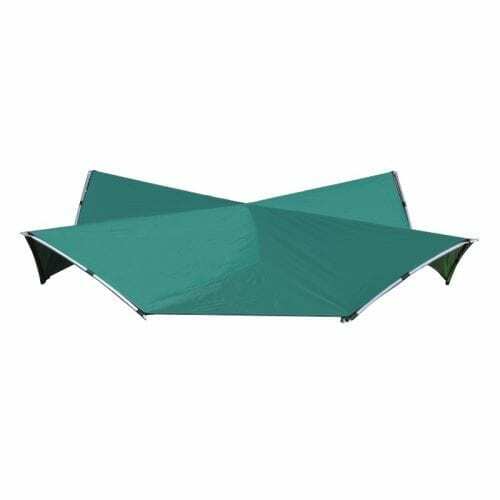 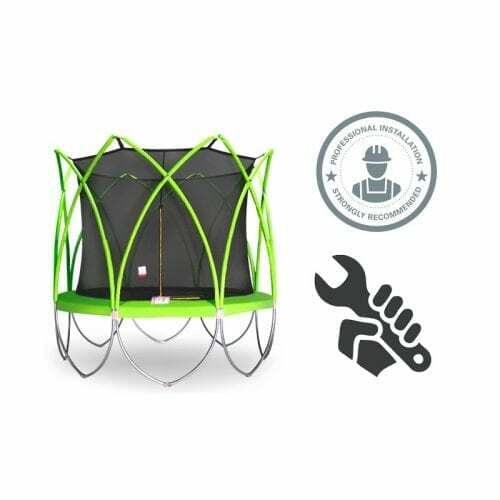 We provide professional installation service for our SPARK trampolines and accessories in Brisbane. 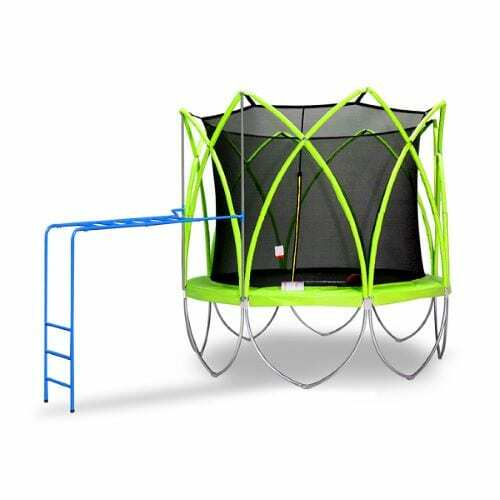 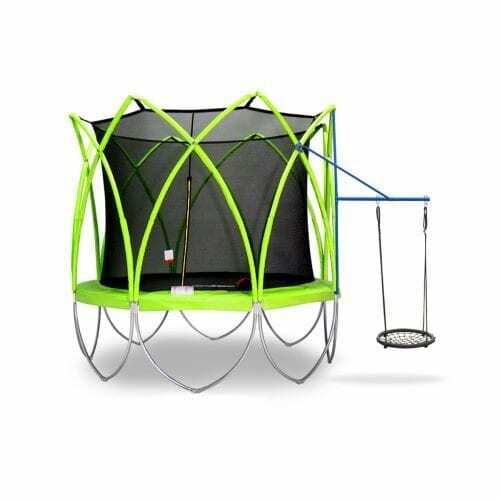 For more information about the SPARK Trampoline Assembly Service and whether the installation service is covered in your area, please call our Customer Care Team on 1300 782 661.